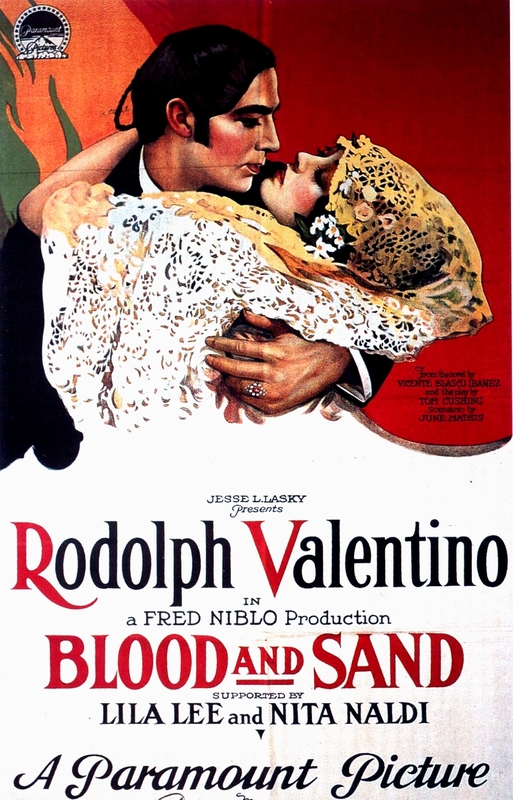 Blood and Sand was a silent film released in 1922, starring Rudolph Valentino, Lila Lee and Nita Naldi. The hero is a matador and there’s a love triangle. Olé! It was based on the 1909 Spanish novel Sangre y arena by Vicente Blasco Ibáñez. Ibáñez shot a version himself in 1916 and others were made in 1941 and 1991. Xena: The Warrior Princess’s new series “Spartacus: Blood and Sand” is not related. What I’m excited about is the cocktail that was inspired by the 1922 version. This is yet another goodie I found in my Ted Haigh book. 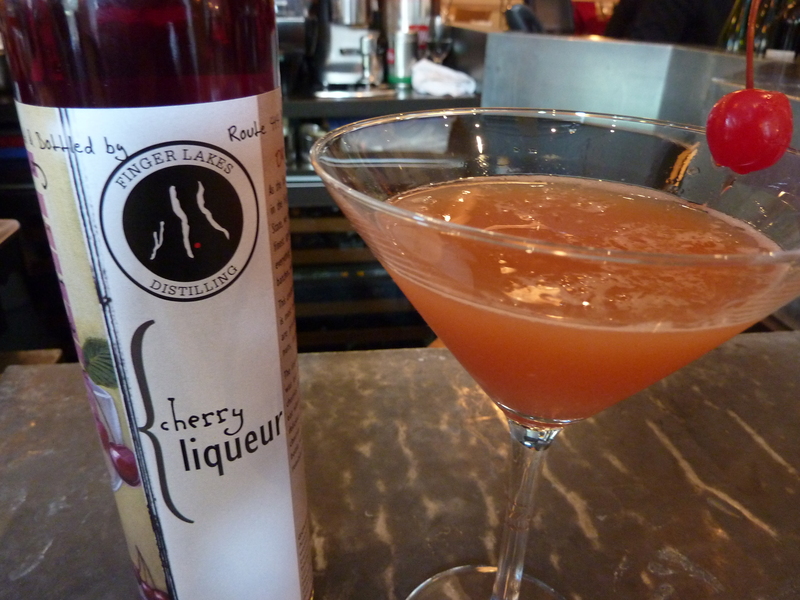 Coincidentally, I recieved sample bottles of the Finger Lakes Distilling cherry liqueur today. For all of you bartenders out there using Cherry Heering, you gotta try this! Scotch cocktails should be more popular. Sure, everyone knows the Rusty Nail (Scotch, Drambuie) and the Rob Roy (a Manhattan using Scotch instead of rye or bourbon), but people assume if they’re not Scotch drinkers, they won’t like Scotch cocktails. You could use this one to prove them wrong. 1 oz. Scotch (I used Dewar's), 1 oz. orange juice, 3/4 oz. cherry liqueur (I used Finger Lakes Distilling), 3/4 oz. sweet vermouth (I used Dolin). Combine all ingredients over ice, shake and strain into a chilled glass. Garnish with a cherry. One of my favorite drinks. I also make it with whiskey and have even had it with rye. Epic Roast House in SF makes a great one.